Student protests following the Valentine’s Day mass school shooting in Parkland, Florida, have not ebbed. 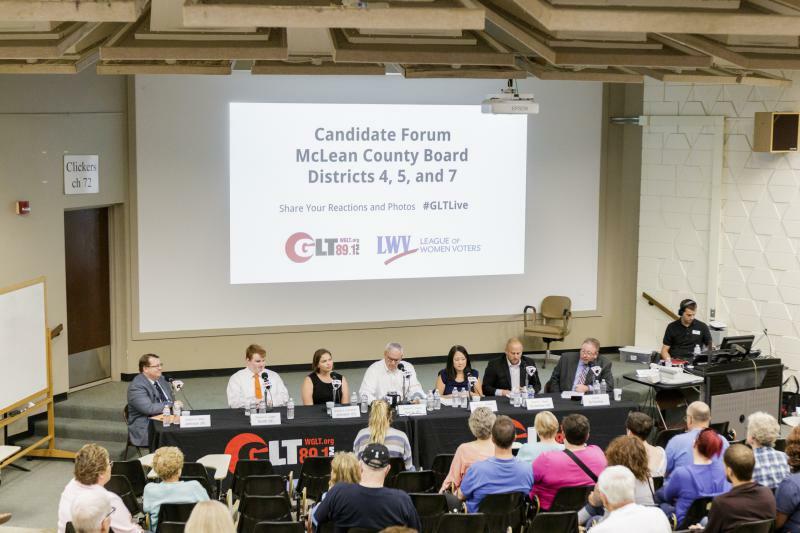 The idea of a nonpartisan commission to handle elections in McLean County divided candidates Tuesday at a forum hosted by GLT and the League of Women Voters of McLean County. 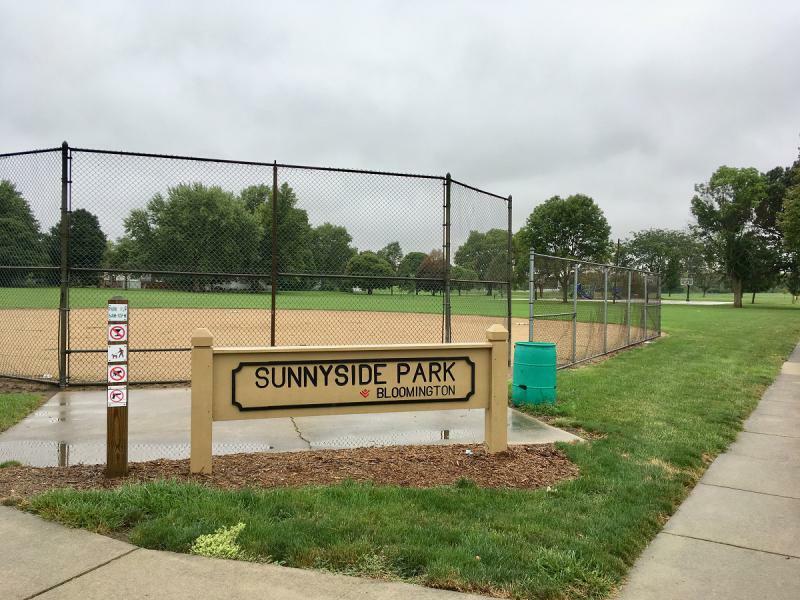 The city of Bloomington will sell 3 acres of land at Sunnyside Park to the Boys and Girls Club for $1. 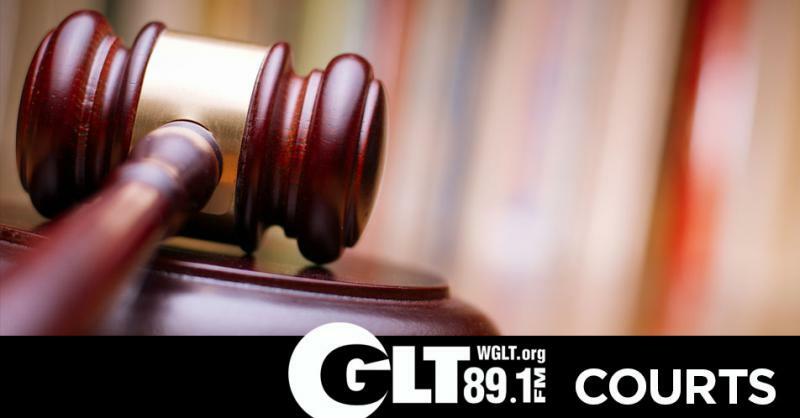 Bloomington aldermen on Monday will consider an agreement to sell three acres to the local Boys and Girls Club for $1. 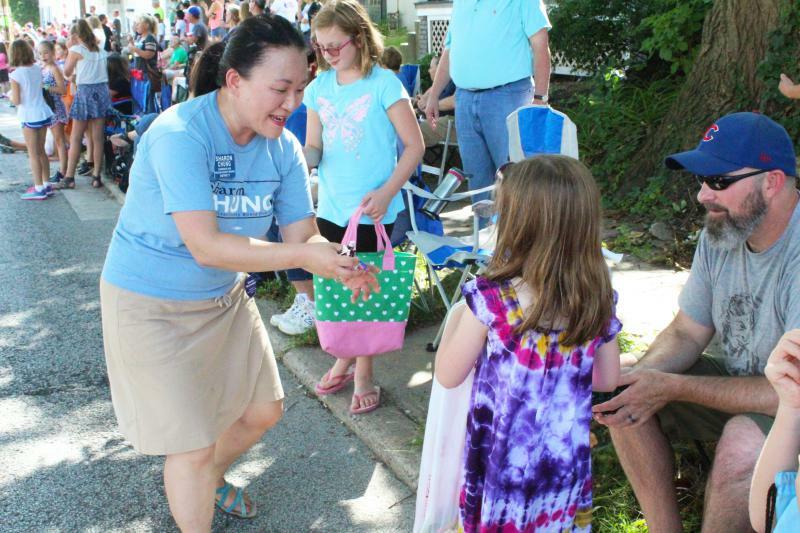 The Labor Day parade in Bloomington had some unusual elements this year. 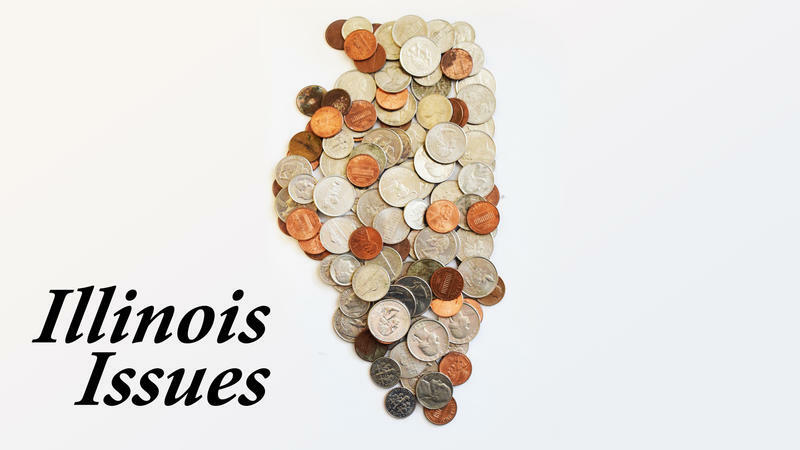 When it comes to state spending, Illinois politicians are giving voters what they want. That’s the problem. 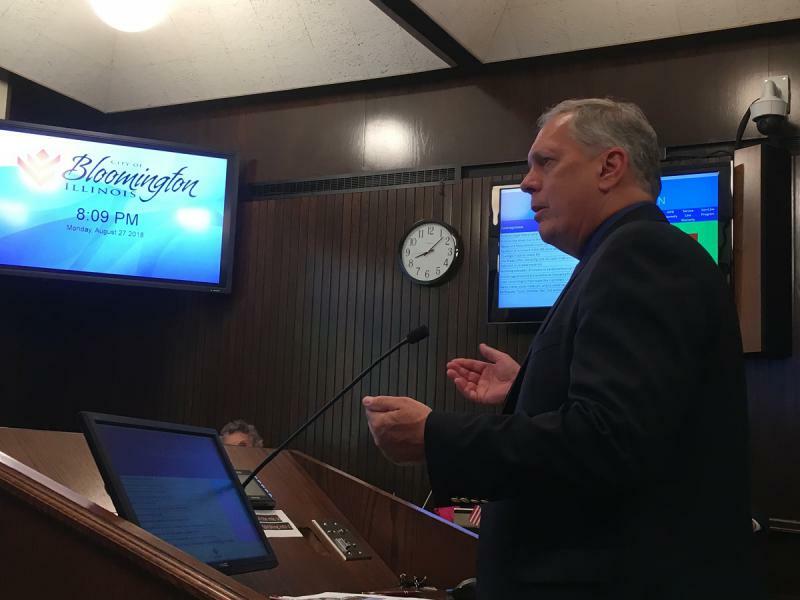 Bloomington residents would pay about $1 more on their monthly water bills as insurance against leaks, based on a proposal the City Council reviewed on Monday night. A second candidate has announced a run for Bloomington's Ward 8 on the southeast side. 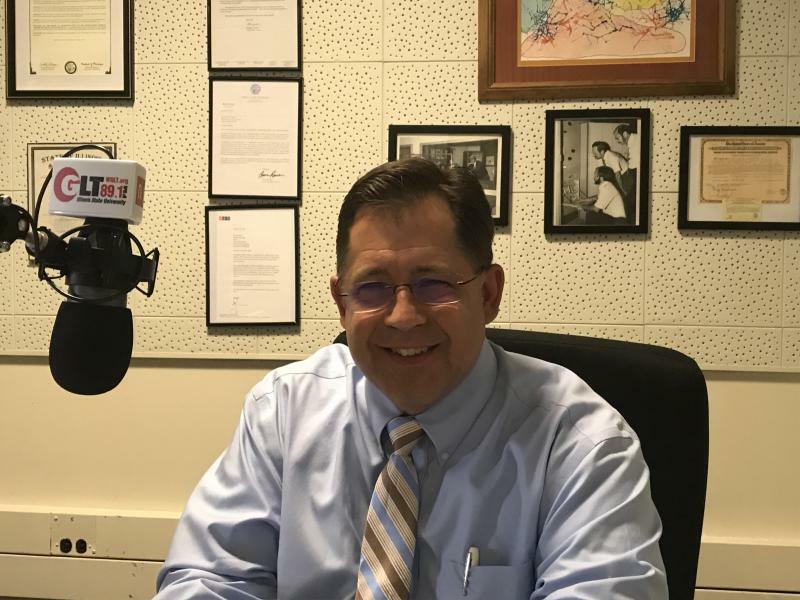 After a divisive primary, Republicans worried they would not be able to come together in time to make the governor's race competitive. 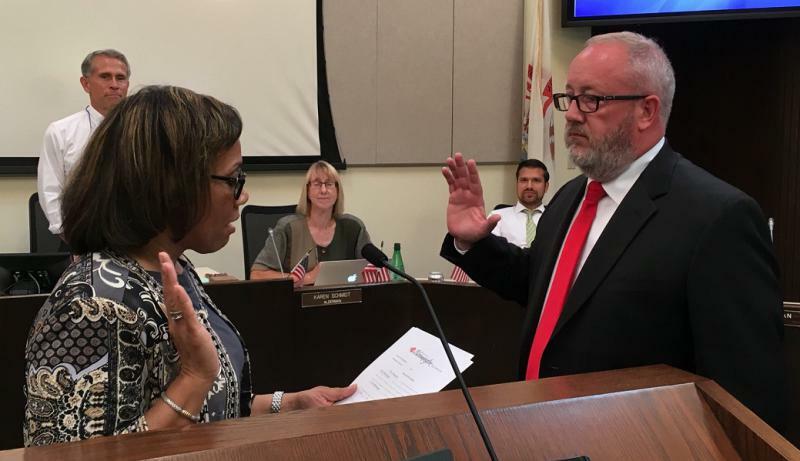 The fight over whether the Bloomington Election Commission should be dissolved turned a bit more cordial Friday as those on opposite sides of the issue agreed in court to quickly swap evidence in hopes of meeting a fast-approaching deadline. 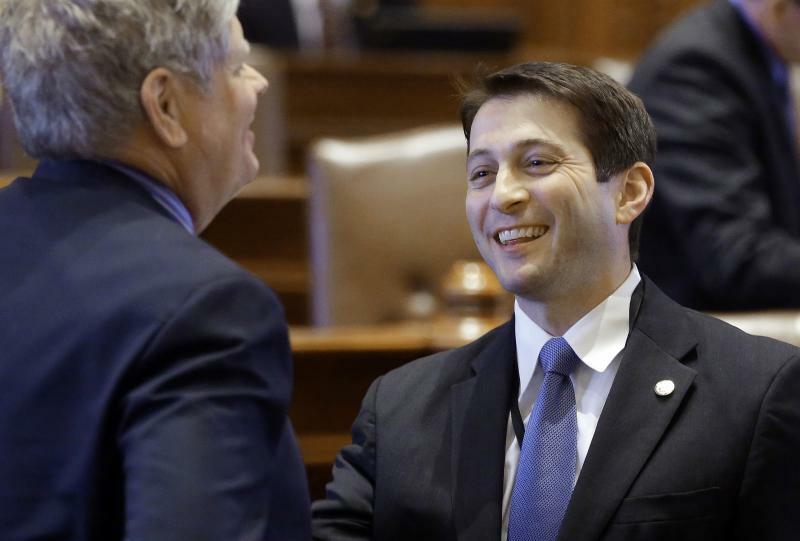 Republicans held their annual rally at the Illinois State Fairgrounds in Springfield Wednesday with a message of party unity. 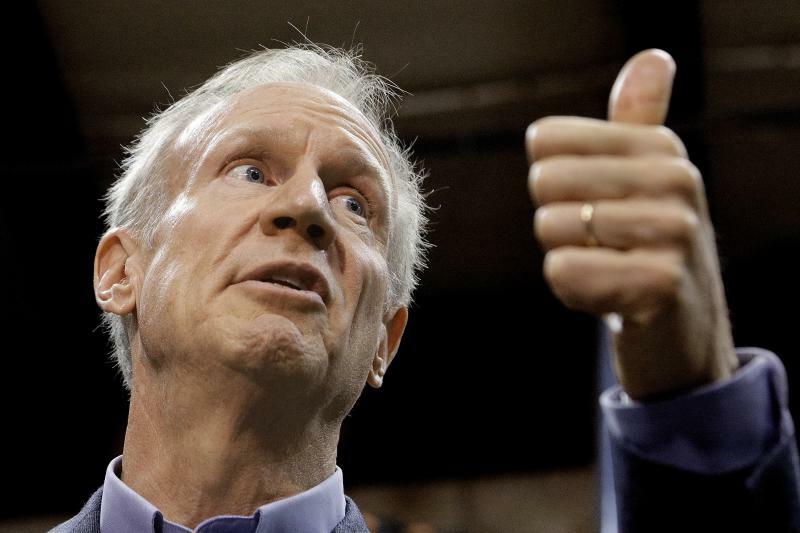 Bruce Rauner still holds the top office in state government. But as he pushes for re-election, he’s trying to appease conservatives who feel betrayed and whose support he needs to win a second term. 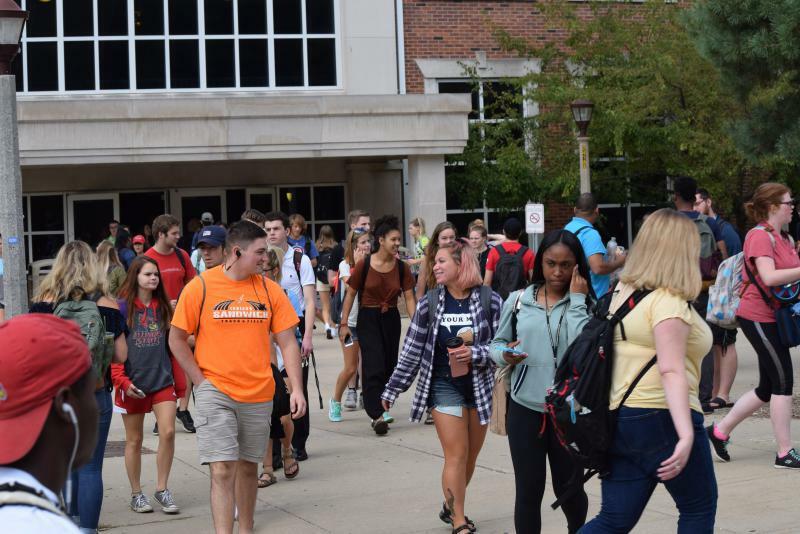 A recent study co-authored by an Illinois State University professor finds that college-aged adults who were helicopter parented are less likely to get involved in politics than their non-helicopter parented counterparts. 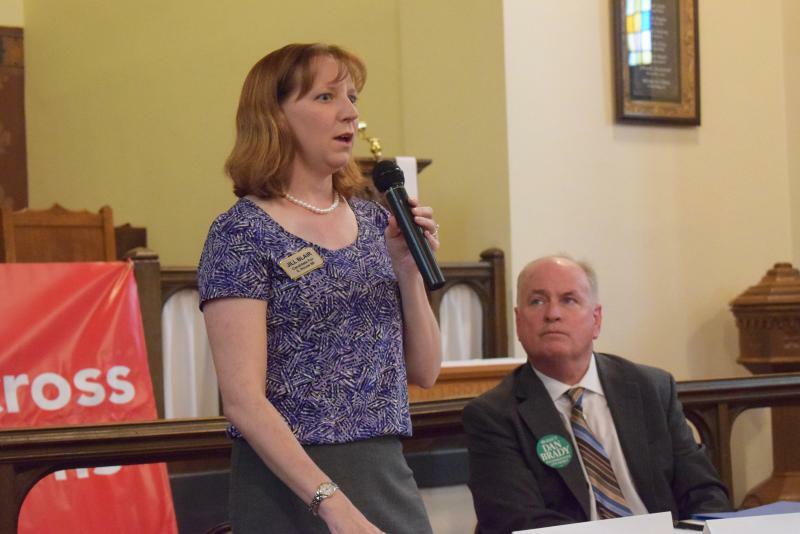 The longest currently serving alderman in Bloomington said she wants four more years. Gov. 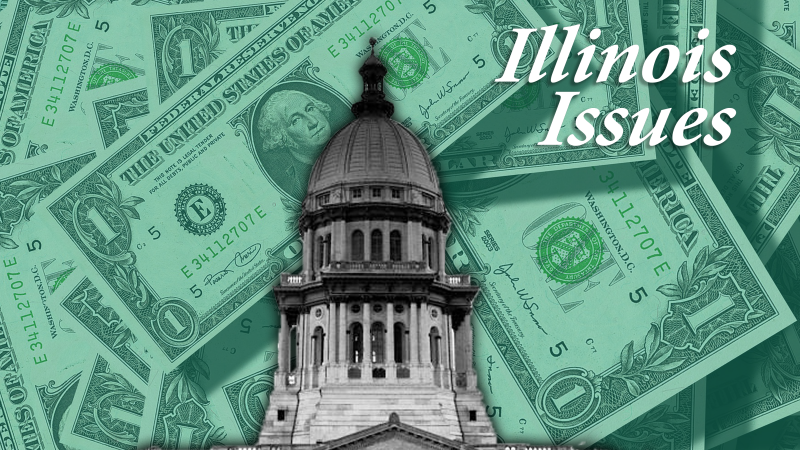 Bruce Rauner is spending millions of his own dollars to help fellow Republicans in the November election. 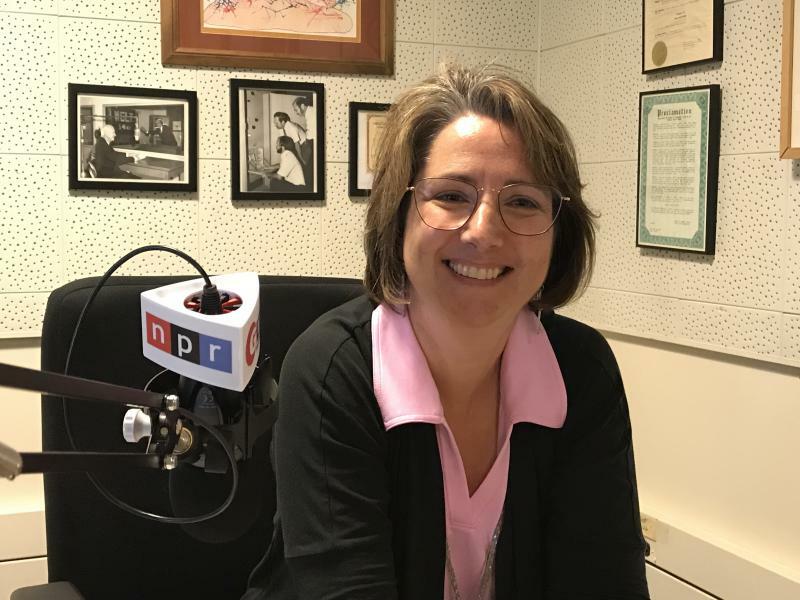 Normal Town Council member Kathleen Lorenz said she's running for a second term next April. 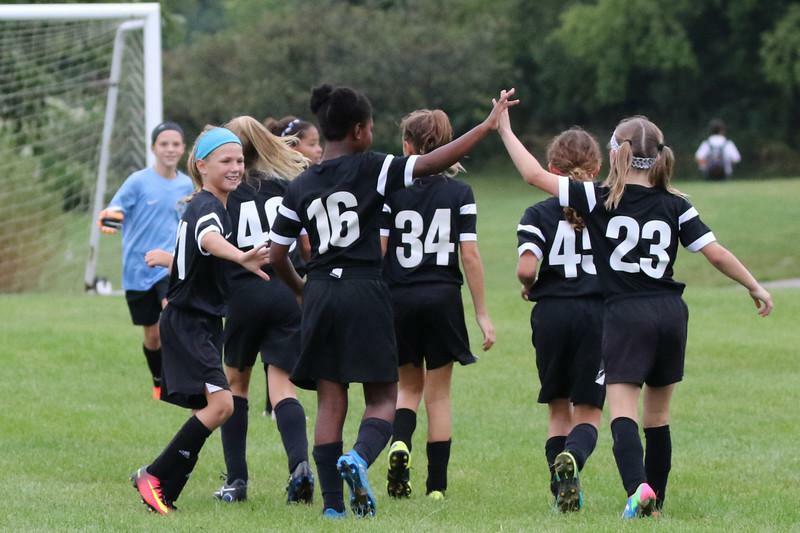 Time continues to tick in a three month window to determine how or whether to proceed with a proposed multi sport complex in Bloomington Normal. That's how long, Mayor Chris Koos said last month would be the limit to decide. 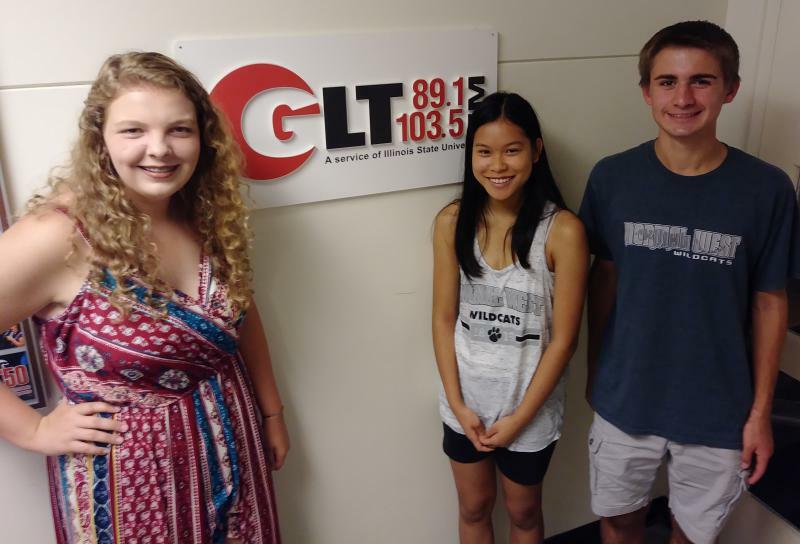 Speaking on GLT's Sound Ideas Tuesday, Koos said the Town has now met with a private developer. "It was really at a high level, get to know them - they get to know us. So, no details came out of that. But, they are very interested in the project," said Koos. 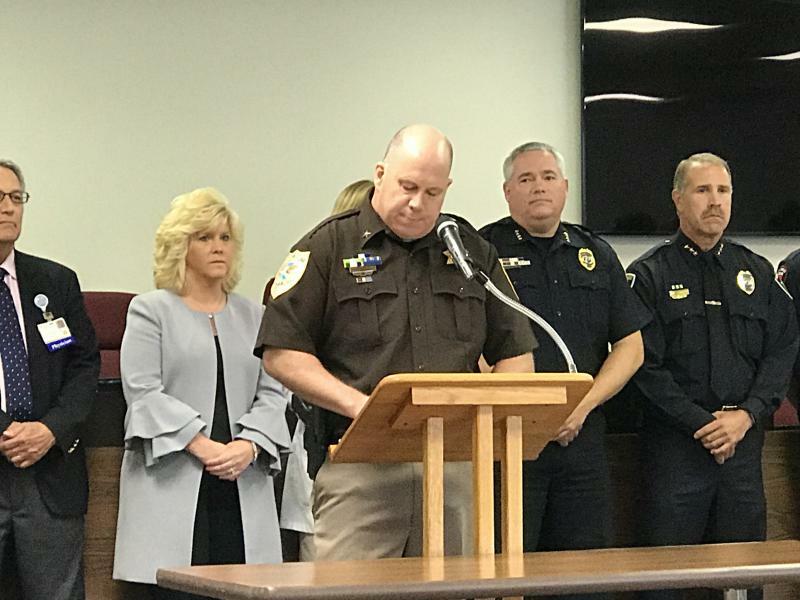 The McLean County Sheriff’s Department rolled out a new program Wednesday to tackle the county's opioid epidemic that's taken 78 lives since 2015. 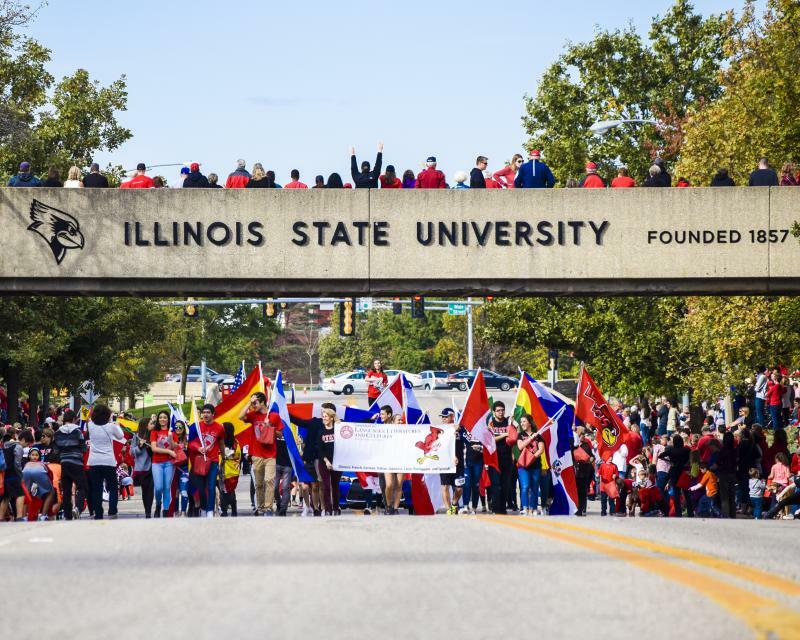 Illinois State University leaders said projections show enrollment will be just fine in the fall term. 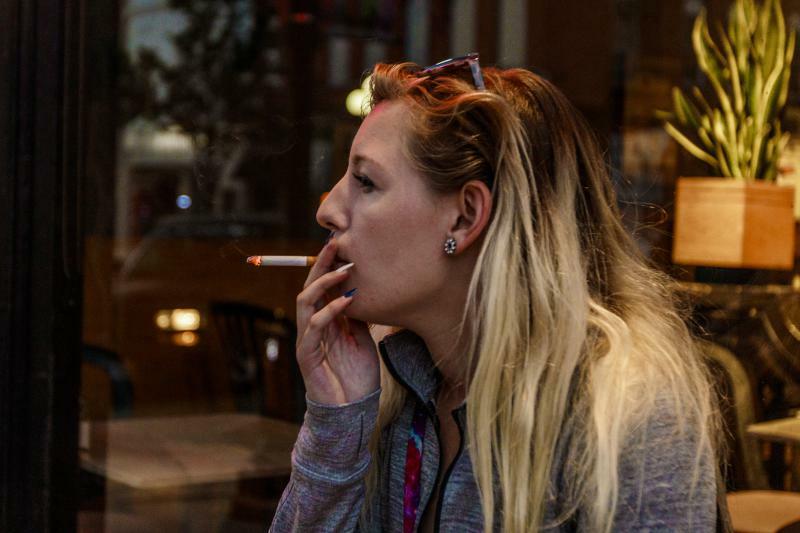 It's been 10 years since Illinois went smoke-free in all public buildings, including bars and restaurants. 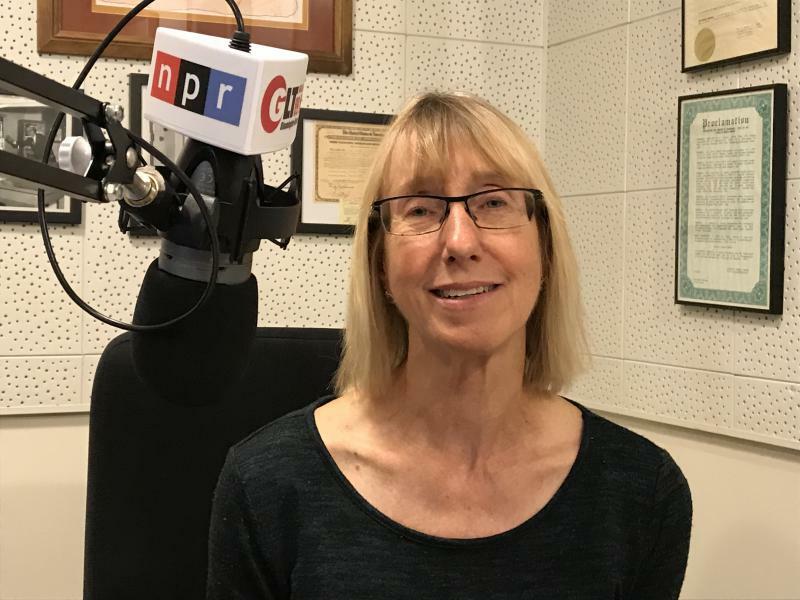 Farmers across the nation have expressed concern about economic hardship created by Trump tariffs and retaliation by other nations against U.S. agricultural products. 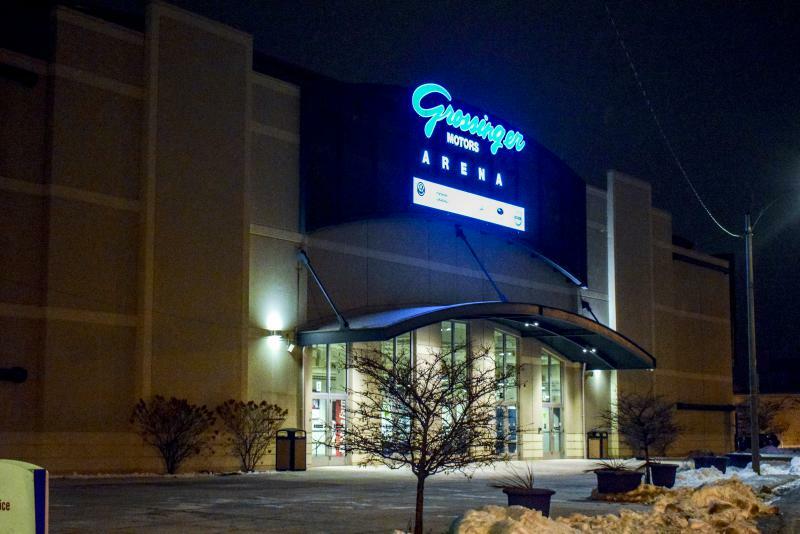 Bloomington aldermen on Monday approved spending $610,000 to install a new elevator at Grossinger Motors Arena on a 5-3 vote. Grossinger Motors Arena needs a new elevator to comply with federal disability guidelines. 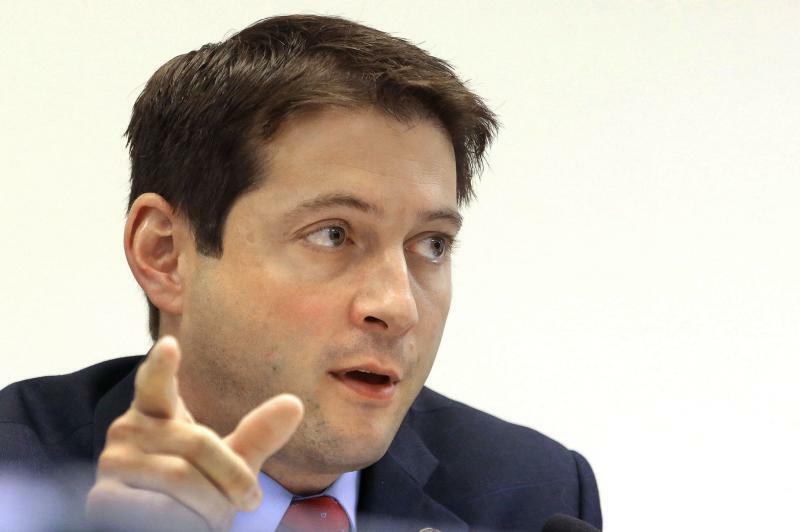 State Sen. Jason Barickman said he thinks President Trump did not acknowledge what a ruthless dictator Vladimir Putin is and where Putin's self-interest lies. Money Machines: Billionaires Rain Cash — With Strings Attached? This is part of our election-year series, Money Machines, looking at campaign spending in the 2018 election. 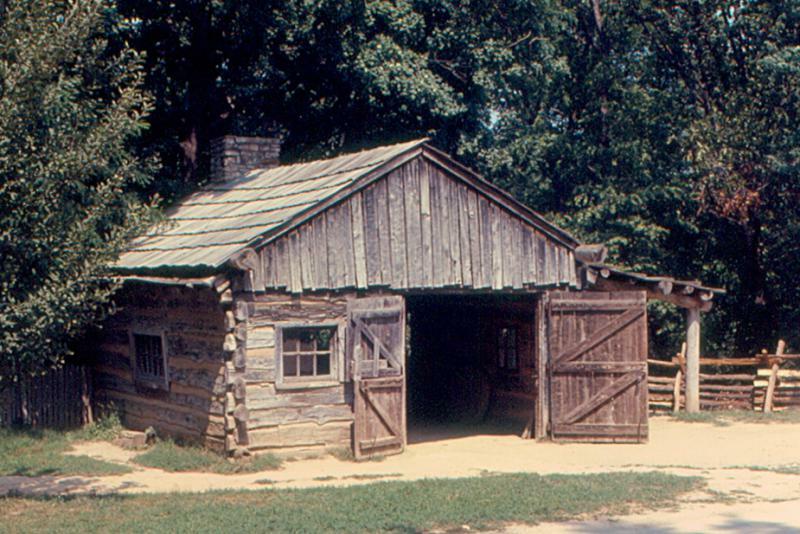 The first article can be found here. 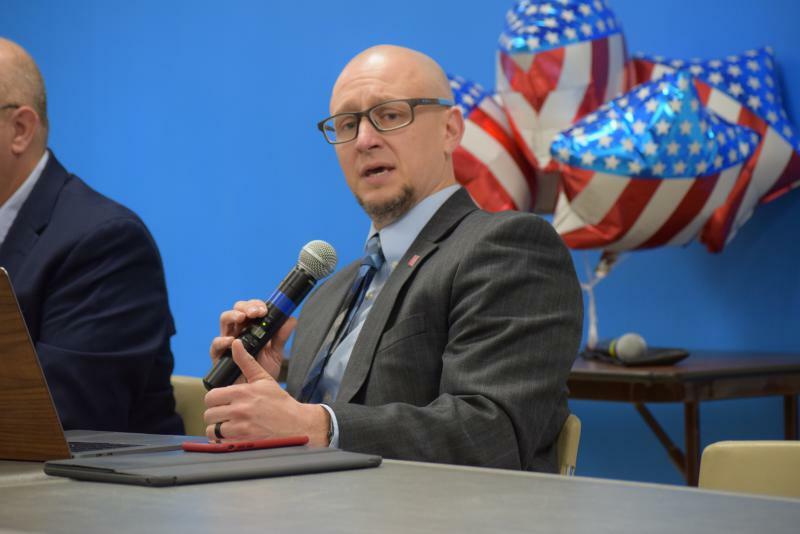 UPDATED 12:50 p.m. | The Democrat looking to unseat state Rep. Keith Sommer is closing the fundraising gap as both candidates head into the thick of campaign season. 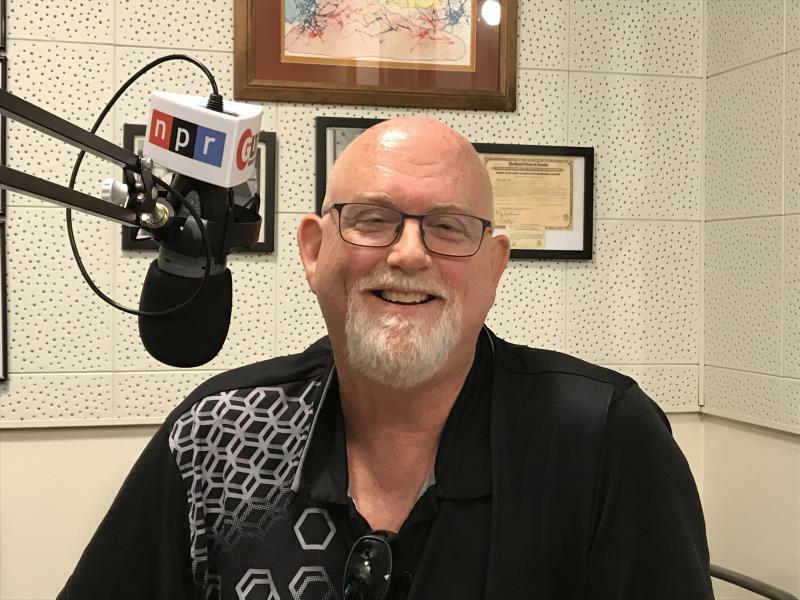 The digital age has aided globalization of popular culture, according to Illinois State University professor Lane Crothers. 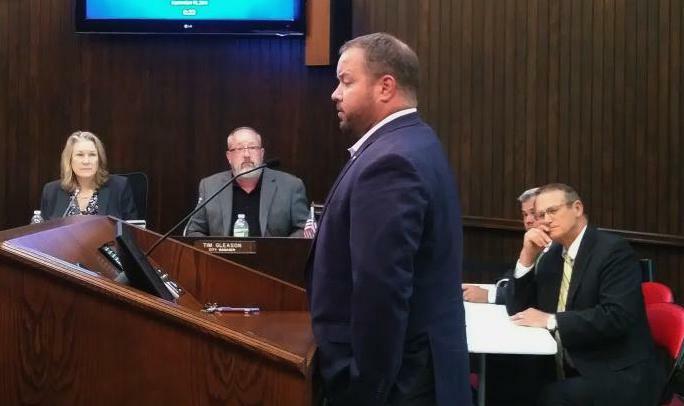 The mayor of Normal said Tuesday there is a second potential developer of a sports complex. He declined to say specifically who. The McLean County Board decided Tuesday to put two advisory referenda on the fall ballot. 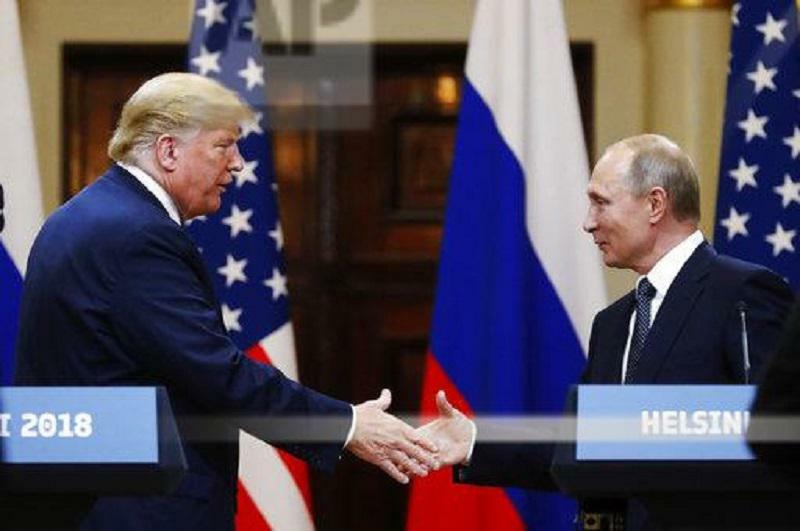 President Donald Trump has been taking heat from both sides of the aisle following his news conference in Helsinki on Monday in which he sided with Russian President Vladimir Putin.